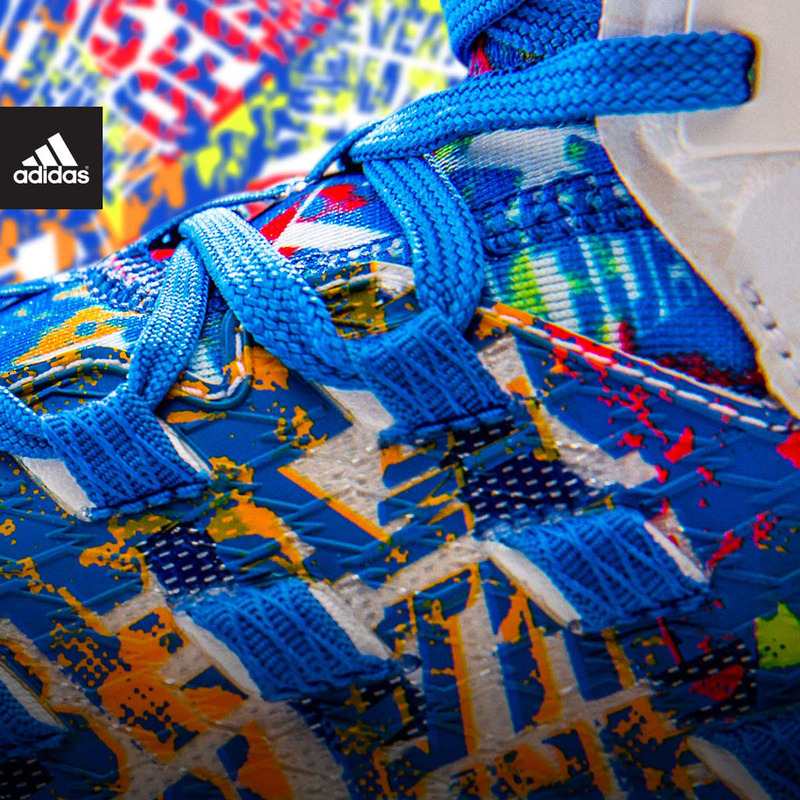 Celebratory cleats may debut in the Pro Bowl this Sunday. 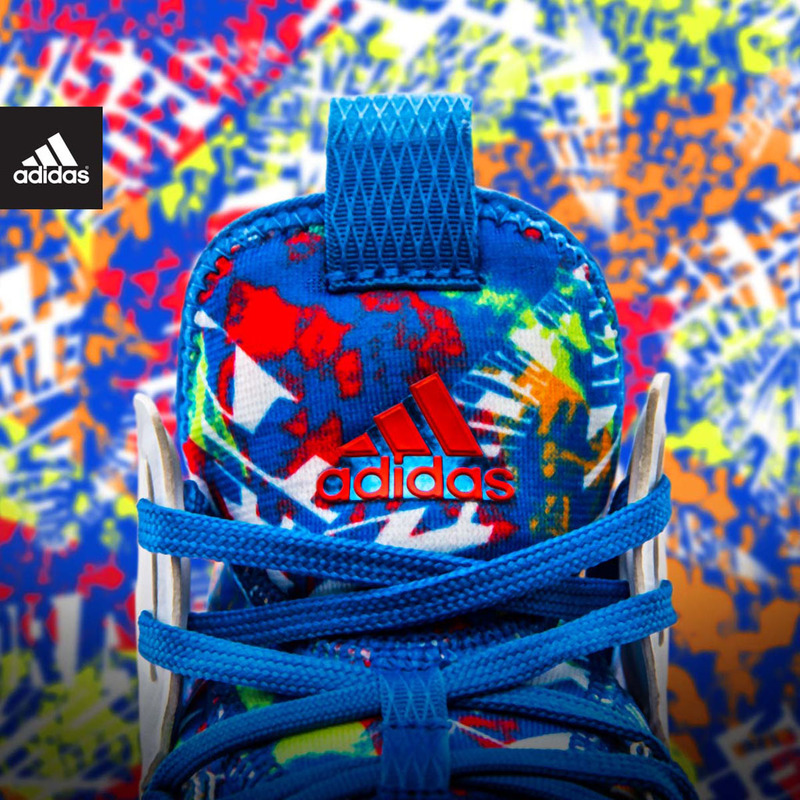 Celebrating Black History Month, adidas unveils a limited edition mantraflage colorway of the Freak x Kevlar cleat. The scheme and pattern honors heroes who took a stand and made their voices heard. 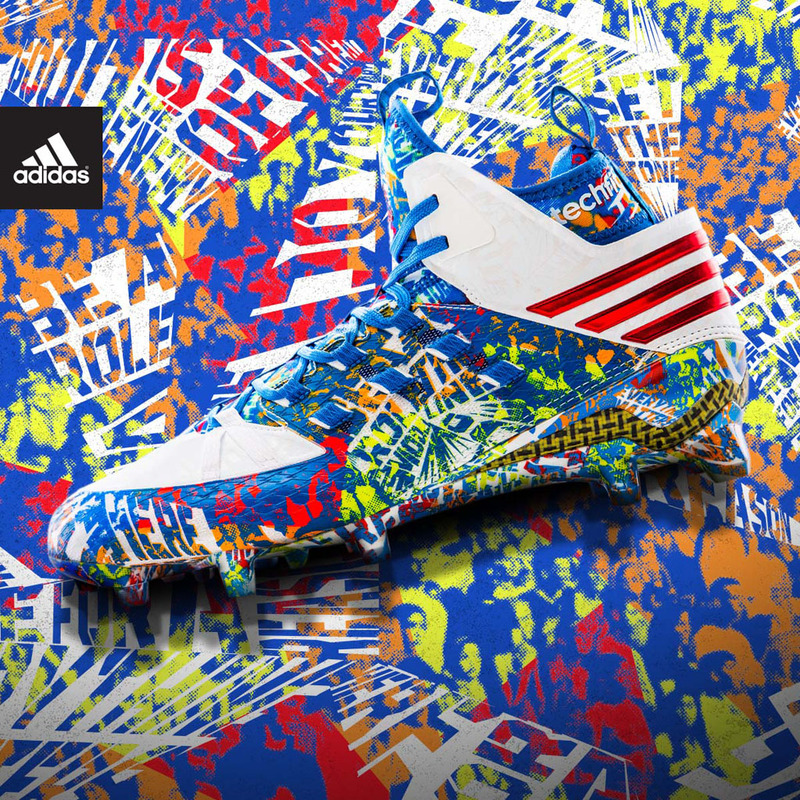 The colorful cleats were built for players who combine elite speed and power, such as Pro Bowlers DeMarco Murray, Jimmy Graham, Von Miller and Mario Williams. Earlier today, Williams and Snoop Dogg shared photos of their Black History Month cleats with message of what they stand for. 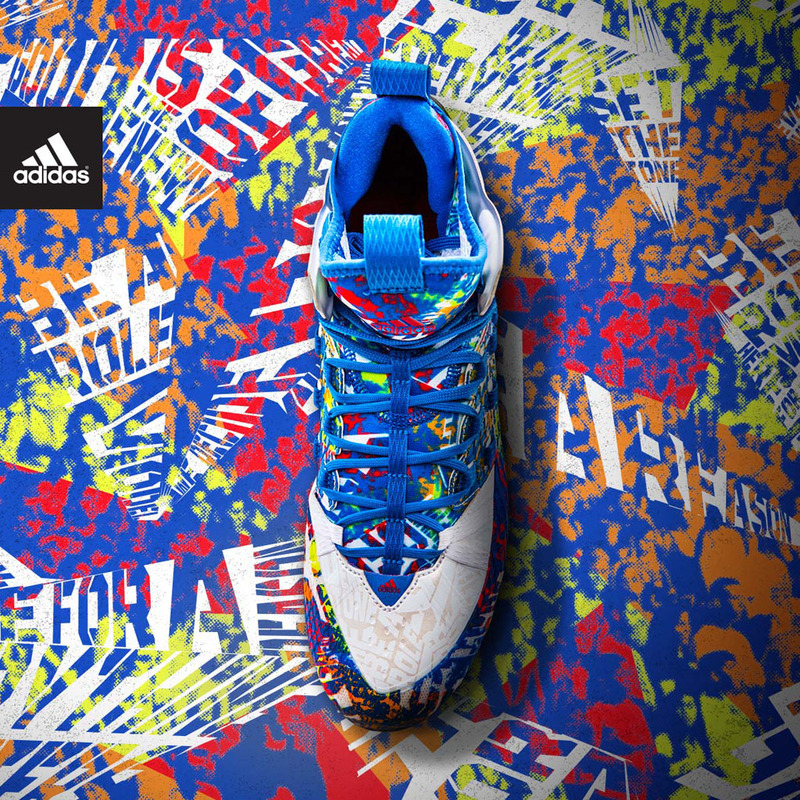 A limited run of the adidas Freak x Kevlar ‘STAND’ cleat will release soon at adidas.com.